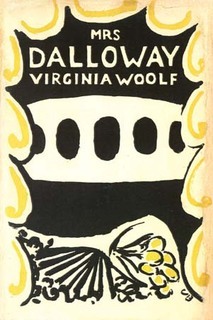 My Classics Spin 2014 book was Mrs. Dalloway by Virginia Woolf. The war is over and Clarissa Dalloway will be having a party this evening. But it’s morning, and there is so much to do – buy the flowers, mend the dress, prepare the house. It’s 1923 and Septimus Warren Smith is talking to himself again, thinks Lucrezia Smith. Why does he keep talking to himself and to that nice Evans boy? Holmes says not to worry. But Septimus did talk of killing himself. Clarissa would rather forget the war. Where have Sally and Peter been after all this time? Sally Seton, what a character! Clarissa recalls the day when Sally ran through the house naked. She sure gave the domestic a scare! Sally had forgotten the soap. She could have married him. But here was Peter, standing before her, after all these years, still fidgeting with that darn pocket knife. Why hadn’t she married him? 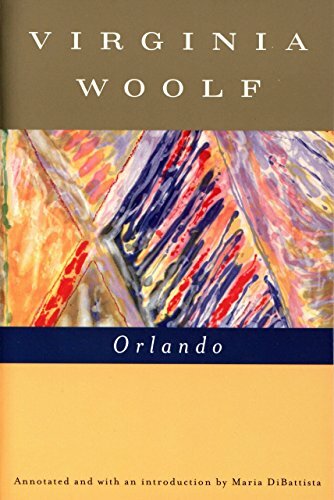 Why had she married Richard Dalloway? But Clarissa could never forgive Peter for thinking her a “perfect hostess”. What is it that people want? Love, some say. But what is love? Or is it pity that people want? There is love. There is beauty, thinks Septimus. People are watching me again, thinks Lucrezia. Why won’t he stop? So much has happened in the last few years. But the war is over. Thank God! There are rumors that the prime minister will be there at the party. Just this morning, some mysterious figure rode through the streets of London. They say it was the prime minister. But what if all the dull women come to the party? Clarissa must not be a failure. How hard it is to deal with the likes of that gluttonous, pompous Hugh Whitbread. And that odious Doris Kilman. Has Clarissa Dalloway ever tried to convert anyone? Indeed, she has not! What a fantastic character study!